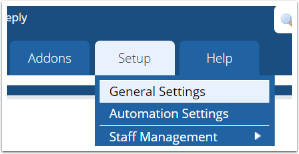 After moving a WHMCS installation it is important to update the System URL setting to reflect the new location. How to require clients to opt-in to marketing emails? How can I prepare for GDPR? How can WHMCS help with GDPR compliance?